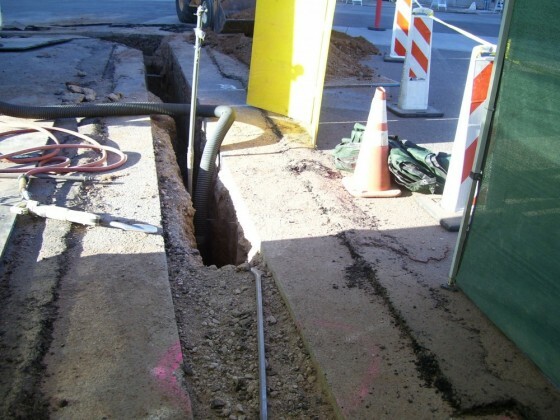 Description: Vacuum excavating to expose and map existing utilities to prevent utility conflict and damage during the construction process. Challenges: Working at an existing, functioning hospital creates stringent requirements for controlling noise and dust. 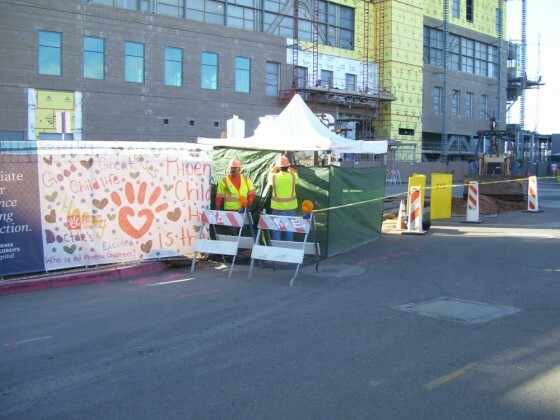 Results: Successfully locating utilities in advance of construction has prevented any major damages that could be catastrophic at a hospital. 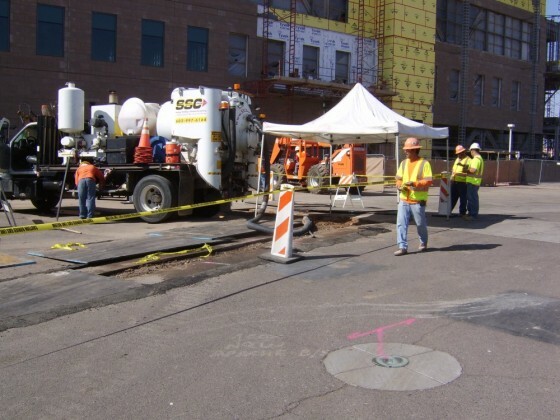 Our ability to perform well while limiting our noise and dust to meet the requirements of the project have led us to perform work not only for Kitchell, the general contractor on the project, but also for several of the specialty trade contractors as they perform their phases of the project.